Let Nordic Energy Systems help enhance the beauty and efficiency of your home or cottage by providing serene heating & sauna options. With the busy schedule of most people these days, it can be hard to find some down time. We can help you create an at-home oasis that will help you relax with your family and friends when you feel constantly overbooked. 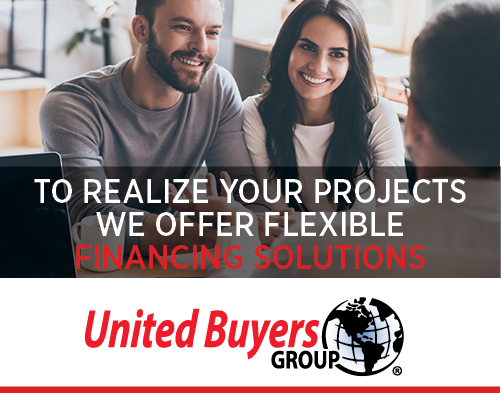 We strive to provide products and services for homes of any budget and look forward to helping you select the perfect product for your needs. Nordic Energy Systems has been leading the fireplaces and sauna industry in Sudbury since 1979. We have been providing heating options and sauna sales, installation, and maintenance for nearly 40 years. We have been able to earn an excellent reputation with our customers by providing exceptional service and advice. Our dedicated and knowledgeable team has guided hundreds of customers through making the right supplementary heating choices for their lifestyle and home. We provide product installation, annual cleaning & maintenance, in0home servicing, and WETT inspections. Wood fireplaces, gas fireplaces, wood inserts, gas inserts, pellet inserts, wood stoves, gas stoves, pellet stoves, central heating, hearth parts & accessories, chimneys, saunas & accessories, BBQs, fire pits, fire tables, and more!